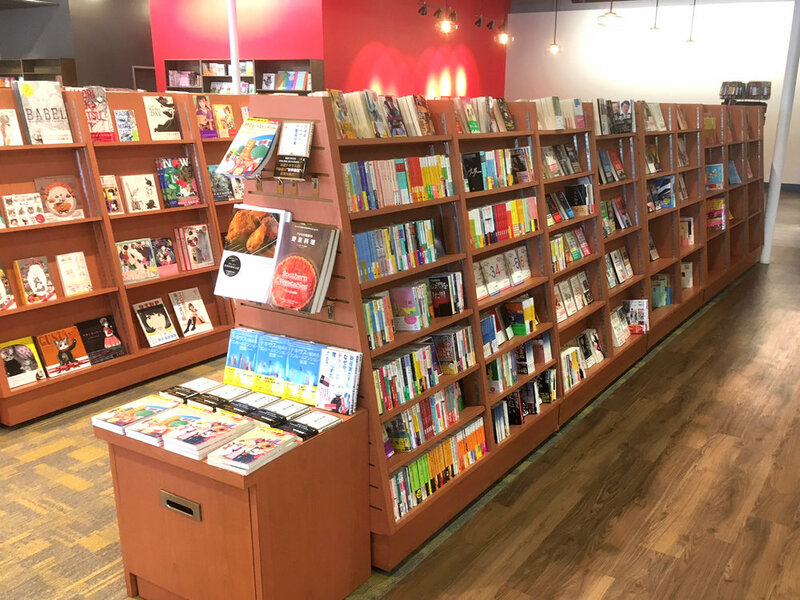 Kinokuniya Austin is finally having its soft opening! Not everything is set but we will open from 11 am to 8 pm every day. And yes, we are still looking for a team player to join our staff! Please click here for more details!